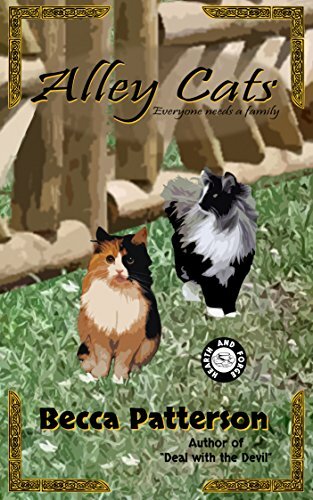 My pal Becca Patterson recently finished her short story and Hearth and Forge debut, Alley Cats. It’s currently available for pre-order at a discounted price, and will be released on 4/30. You should totally get your copy today! While you’re waiting for that to release, might I recommend immersing yourself in the Hearth and Forge world with An Honest Puck by Misty Carlisle and Nerdgasm by me?